....... has been established in February 2012 with its HEADQUARTERS in the CZECH REPUBLIC and a powerful office network through CENTRAL and EASTERN EUROPE covering AUSTRIA, BULGARIA, CZECH REPUBLIC, GERMANY, HUNGARY, POLAND, ROMANIA, SLOVAKIA as well as SLOVENIA and the former YUGOSLAVIAN Countries. AIR SEA LAND is linked up with IATA and CUSTOMS CLEARANCE licenses everywhere around. AIR SEA LAND is using different AIRPORTS as GATEWAYS, one of them FRANKFURT/ MAIN – FRA in Germany. 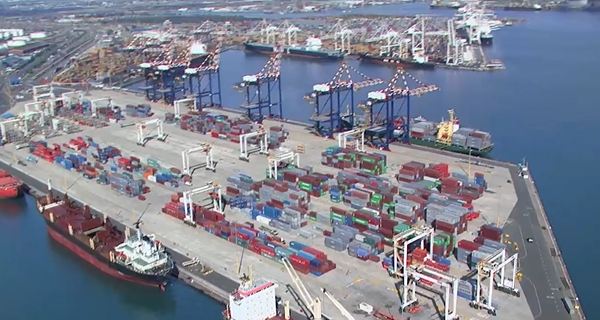 With the own office in the PORT of KOPER in Slovenia regular LCL CONSOLIDATIONS are operated. PROJECTS are certainly handled by experts. 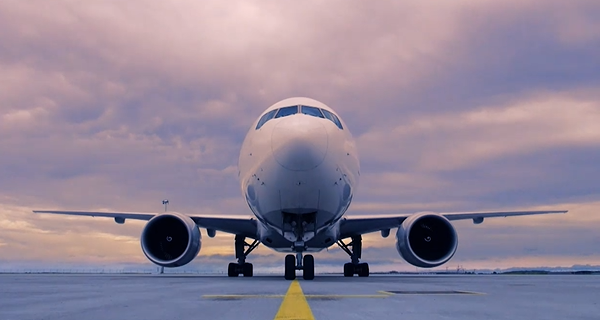 ASL is connected to all Airlines globally and has freight agencies all over the world. Therefore ASL is able to provide reliable services for both, imports and exports. ASL is running operations not only at the domestic airports, such as PRG, BUD, VIE or LJU. ASL is well organized at airports being important gateways, such as FRA. Consequently we opened the possibility to consolidate your cargo from different countries in order to optimize the cost by also considering the high flight frequency and space allotments. ASL handles both FCL ( Full Container Load ) as well as LCL ( Less Container Load ) on both, inbound and outbound. ASL is operating its own consolidations from Asia to the Port of Koper in Slovenia with weekly guaranteed departures. For other destinations ASL is contracted with the top NVOCC providers at the market and operating services with the major ports such as Hamburg, Rotterdam, Antwerp or the Port of Koper. ASL is holding service contracts with the most reputable shipping lines on the market and covering movements via the major ports such as Hamburg, Rotterdam, Antwerp or the Port of Koper, inbound as well as outbound. 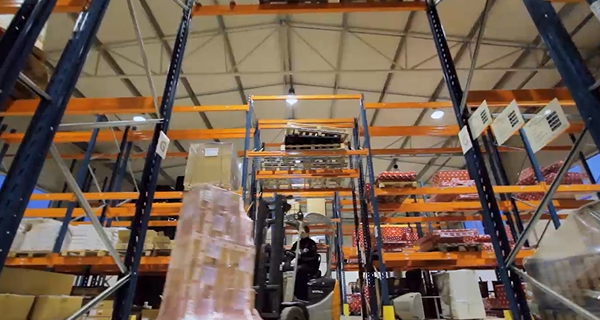 ASL provides professional services related to WAREHOUSING-DISTRIBUTION (3PL), CUSTOMS CLEARANCE, domestic and international TRUCKING for both, FTL ( Full Truck Load ) as well as LTL ( Less Truck Load ). 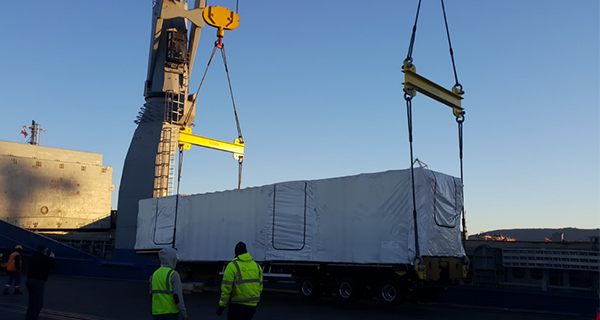 ASL is involved in PROJECT CARGO. LAND or OVERSEAS, operated via major ports such as Hamburg, Rotterdam, Antwerp or the Port of Koper. ASL provides a compact insurance programm. 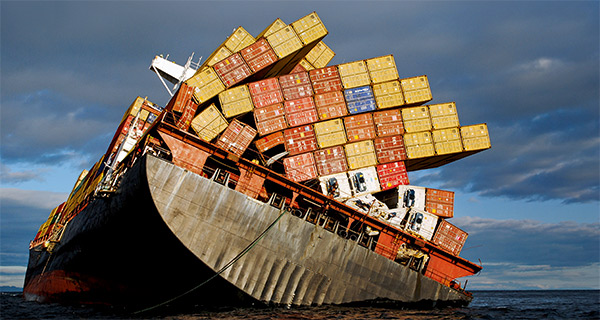 ASL considered a possible damage or loss of your cargo. But also a possible ERROR and EMISSION (E/O). By using ASL services you are SAFE ! Luc Huysmans, Founding Father and veteran of the logistic industry will be leading the ALFA network driven by his 20 years of forwarding and logistic networking experience and supported by the Atlas Logistic Network H.Q. ALFA’s vision is to focus on a truly quality membership offering a financial stable environment for the independent small and medium sized logistics professionals specialized in Air & Ocean freight forwarding providing comprehensive and competitive logistics solutions. The JCiLO Group serves as a modern platform of the Freight Forwarding & Logistics industry throughout the world. JCiLO is an Alliance of multiple Freight Forwarding Companies, Logistics Specialists, and affiliated businesses established throughout the globe. The members have been personally selected and no internet applications are being considered. The syndicate therefore plays a pivotal role in ensuring the highest quality standard, trust, and honesty towards its existence. In a fast-paced and demanding global trade environment, the movement of cargo by Air, Sea, Rail & Road require manufacturers, suppliers, traders & buyers to depend heavily on our members to provide seamless logistics and supply chain solutions in meeting the highest standards expected by their clients. Our members are specialized in handling a variety of commodities from Electronics, Electricals, Medical Equipment, Food Products to Manufactured Goods, Wearing Apparel, Clothing & Accessories amongst others., by Air, Ocean, Rail and Road Freight. The common goal of JCiLO and its Members is to meet their clients’ highest expectations through reliable, efficient and cost effective Freight and Logistics Services. Based in the UK, CARGO Connections was formed in the summer of 2014 by Rachel Humphrey, almost 15 years after starting her first company Universal Freight Organisation (est. 2000) and then Project Cargo Network (est. 2010). Members are selected due to their excellent reputations within the industry and their accreditation by international authorities. They will also have passed our strict entry procedure. WORLDWIDE AIR & OCEAN ALLIANCE ( WAA ) is an exclusive global network of International Freight Forwarders, which has an innovative approach to form a solid network that provides a single unified force, providing a block as a transnational company, respecting the independent business of each member and achieving with our personalized service in every country in the world that the multinationals have failed to achieve. Air Sea Land delegation is attending the 5th Global Logistics Symposium held in Vienna. Air Sea Land is attending the 2nd annual Logistics Leads Network Global Meeting held in Bangkok. We will travel to Vietnam for the upcoming WFO conference. Here we have a little review from the 3rd annual CARGO Connections assambely.